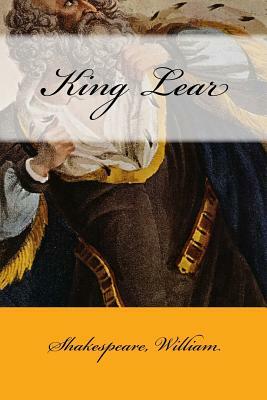 King Lear of Britain, elderly and wanting to retire from the duties of the monarchy, decides to divide his realm among his three daughters, and declares he will offer the largest share to the one who loves him most. The eldest, Goneril, speaks first, declaring her love for her father in fulsome terms. Moved by her flattery Lear proceeds to grant to Goneril her share as soon as she has finished her declaration, before Regan and Cordelia have a chance to speak.